Who else would this be about beside the kid I love like my own? 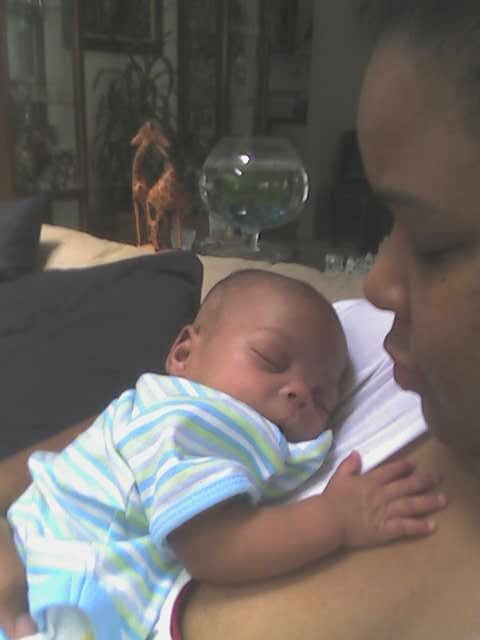 Syre was born May 12th, 2007…two months early to his mama Alyhana. Aly and I met through my sister. They worked together when they were younger and became fast friends and eventually spirit sisters. The last time I saw Aly before Syre was born, she was rounding in the belly and eating something she hated…calamari. It seemed like we had just visited when we got the news she’d given birth early. My sis and I were only able to get to DC once throughout his stay, but we both connected with him. It was there that I named him “Pufnstuf” because he was swollen from the medication. During his hospital stay, I remember going on the site I was on and sharing my concerns and asking for prayers. One woman (whom I can’t recall for the world of me) told me that my godson’s name meant “oxygen; breath of life” in Norse. Well…I took that as a sign that he’d be FINE…and he was. 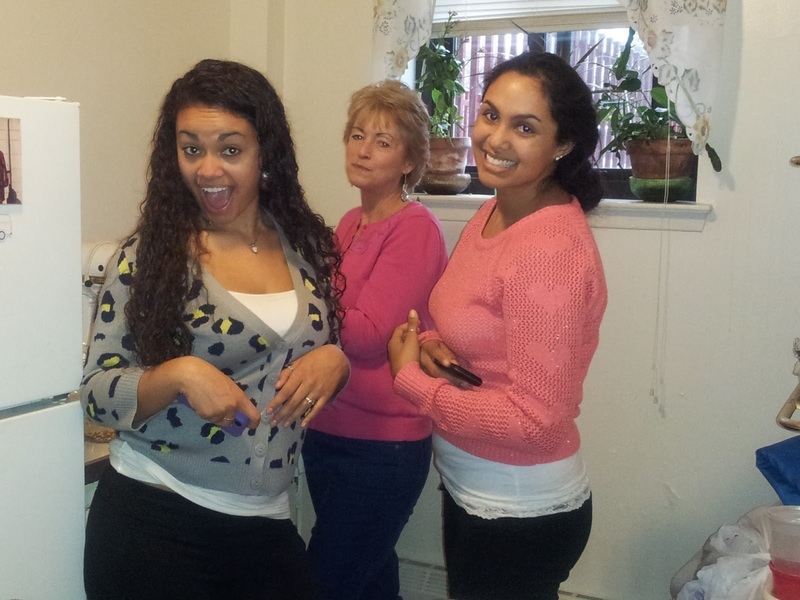 When they came to visit Aly’s mom (who lives near us), my sis and I jumped at the chance to see our darling. 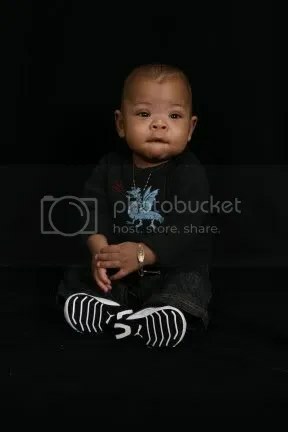 He was so tiny. He slept the entire time. 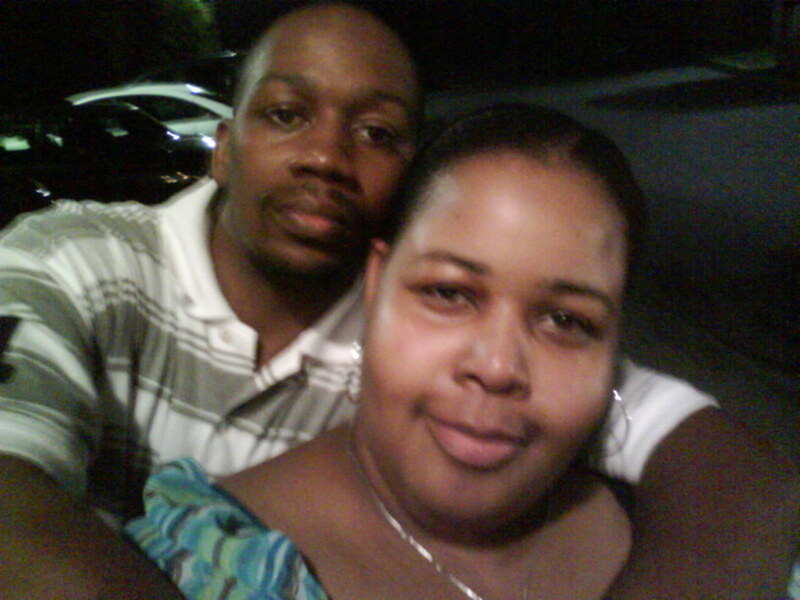 I got a chance in 2009 to spend a couple of months with him. His mom needed a hand and I stayed with them for almost three months. We bonded and I had a wonderful time meeting a couple of people who I’d never met and spending time with Joy & Celeste, who drove from NY/NJ to visit me at Aly’s. As a matter of fact…it was at THAT time that Syre decided he was gonna dance for Ms. Celeste. HILARIOUS. My baby had and has such personality. (Doesn’t everyone say that about their kid? lol) Check him out! This child was a piece of work. We had a great time together and I hated for it to end. While there, I was able to get over and through something I was experiencing because of that little face. He’d cup Auntie’s face and say, “Aunny? Baby?” lol…priceless. 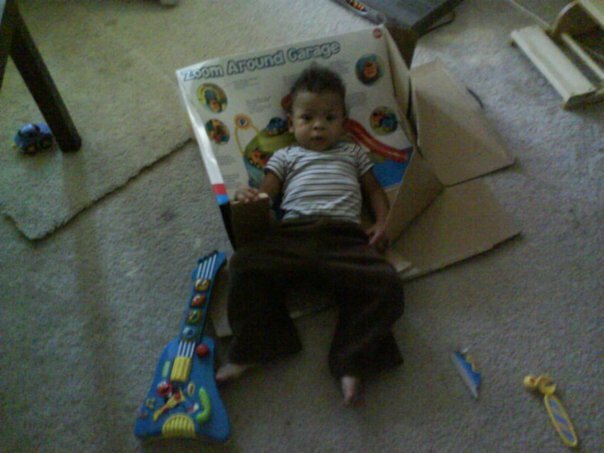 Buy the kid a toy…he prefers the box. I could go back in time, but I’d much rather love on the Christmas of 2012. I had one of the best Christmases ever since childhood this past December. Firstly, It was one of the few Christmases I actually was excited for. I don’t know why. I normally shrug at holidays. Definitely not a fan of commercial days based on religious/historical inaccuracy or ritual. Anyway…I normally let my mom do her thing, go see our family and not care if I’m riding shotgun or not. This time was different. For one, my Auntie (in the purple) would be visiting and staying a week with us. She’d moved down to NC in September. 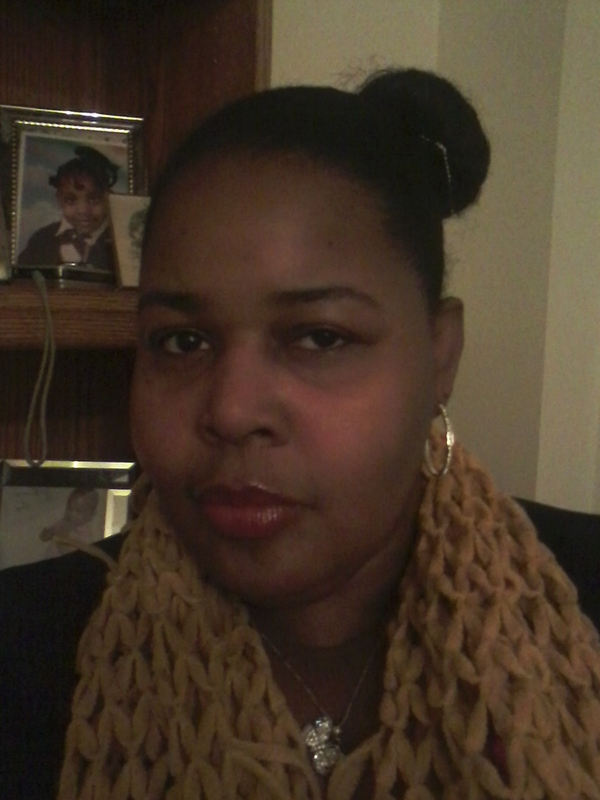 Also, my cousin Tisha and her family would be up from SC. 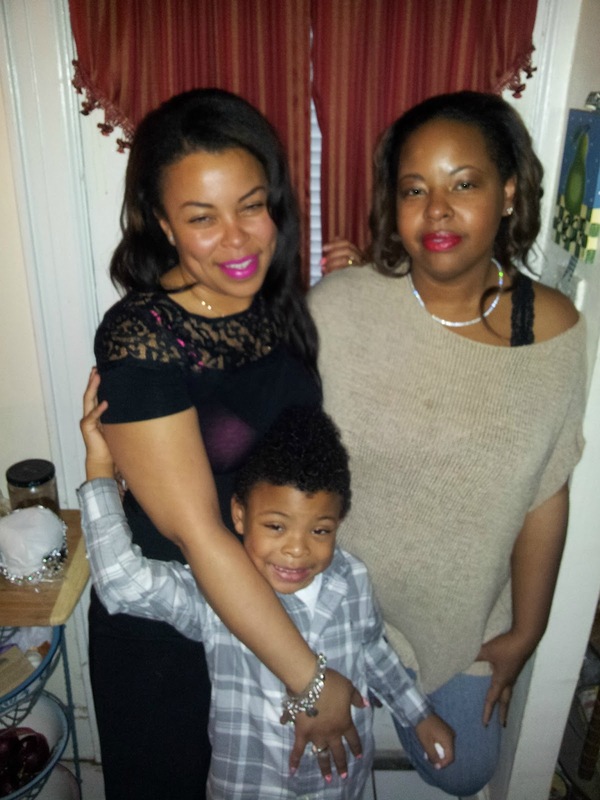 I was also able to give my godson Syre a cool Christmas. I got him a Transformer (Bumblebee, my favorite as well as his) and he loved it. I had fun playing Santa to my sister’s “stepson” and my niece (Joy’s daughter) Chloe. Joy and I also “put in” and gave my mom a Kindle Fire. We went to Mt. 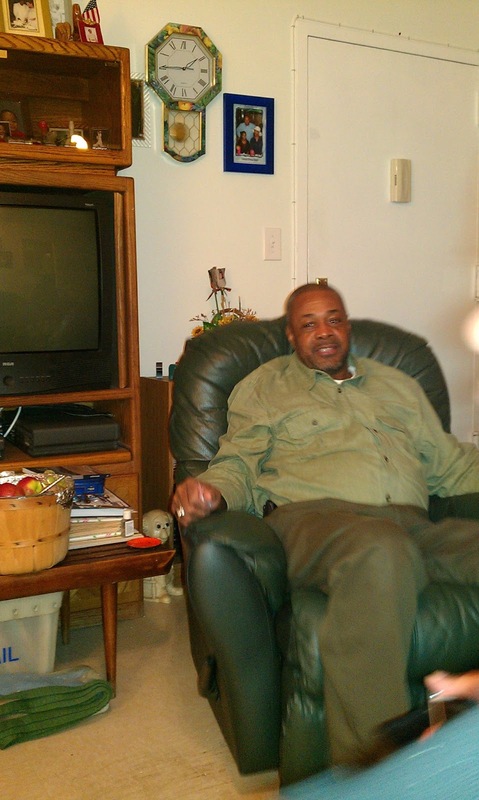 Vernon and visited my grandmother ON Christmas AND the day after. The day after, because that’s when my uncle and his family usually come through. We also had a great Thanksgiving. We went down to Mt. 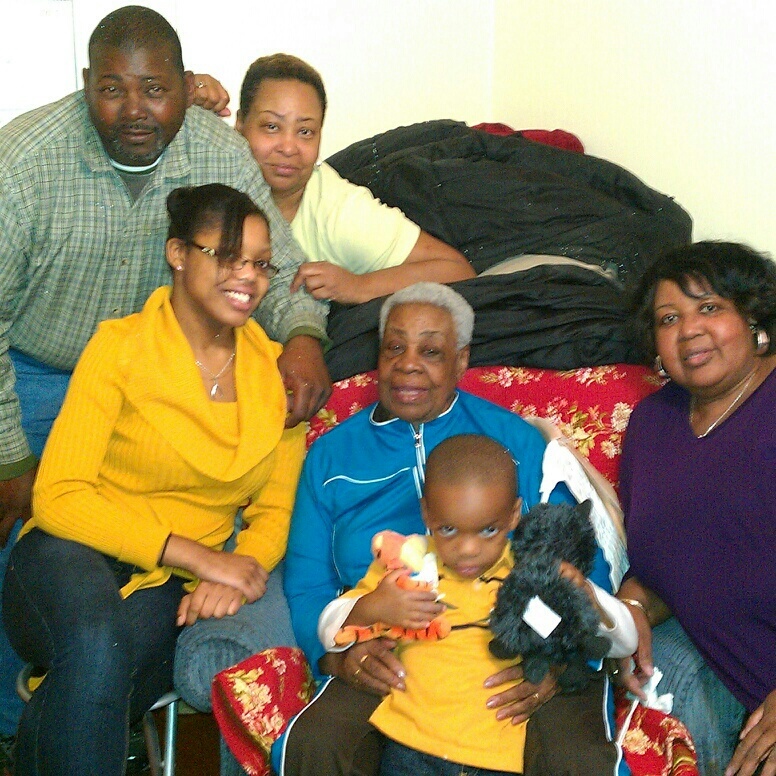 Vernon and us cousins cut up. 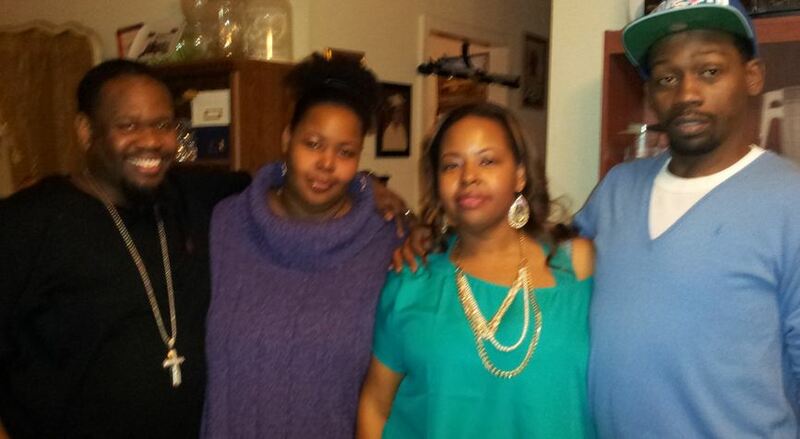 I have to share this pic, because it’s the four of us that grew up in the same house for so many years. So much so…we’re not cousins anymore. We’re brothers and sisters. Seeing these folks made my year! It was a marvelous holiday and I’ll cherish it forever. Happiest 2nd Birthday, Syre Boo! Today is my little Pufnstuf’s 2nd birthday. He was born early…2 whole months early. His mom was supposed to be on bed rest, but the bills demanded that she work. 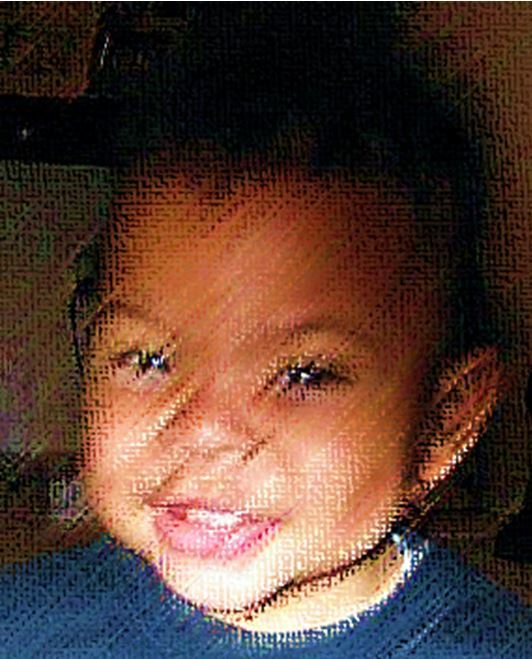 My godson Syre Christopher was brought into the world and became a ray of sunshine for all who love him. He endured a couple of surgeries and a couple of months in the hospital. When he came home from the hospital, his mom and dad rented a limo to bring the little star home. He was so small…but so strong. I saw him in the hospital. I saw him a month after his trip home…and then again a few months later for his 1st Christmas. A whole year went by without seeing him. I saw him again on Christmas of 2008. We saw him frequently into the New Year, and then his mom asked for my help. 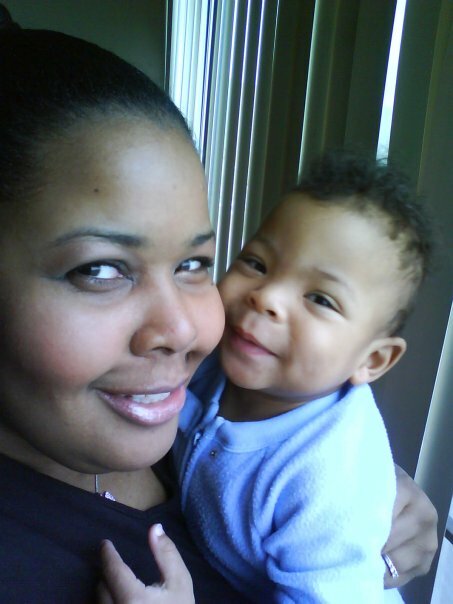 It was then…about 2 days after my birthday…that I returned home with her and Syre. I stayed in DC for 2 months caring for him, waking up with him everyday. That little boy is a TRIP. I’d wake up and he’d be standing over me like 3am smiling. He has a sense of humor to rival some adults. He knows EXACTLY when he’s being funny. Take that picture up there. It’s one of my faves. 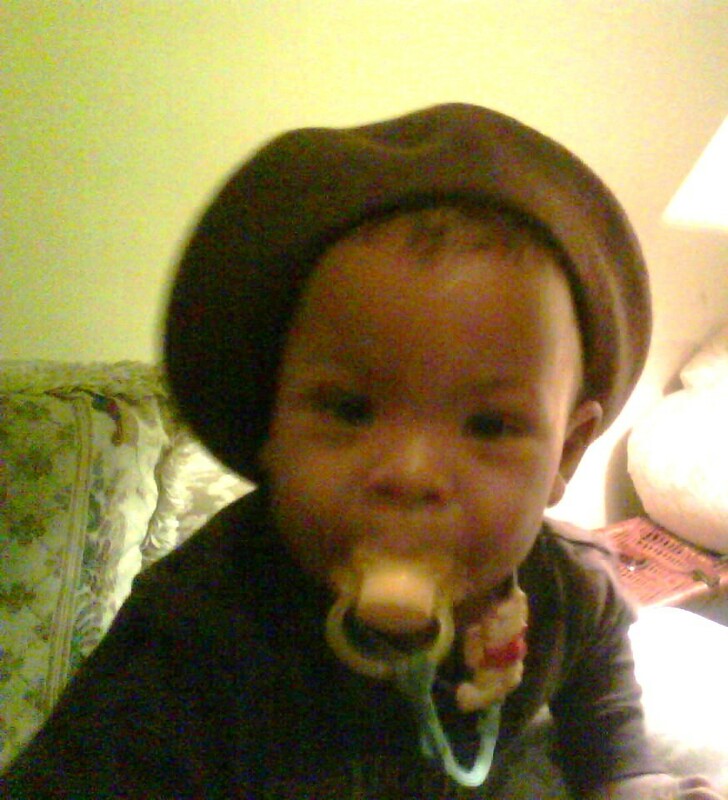 His mom and I were talking, just gabbing along…both of us on our laptops…when we looked up and he had on her new beret. He had it tilted right and everything, with this smirk on his face like, “Am I funny…huh?” Of course Auntie had to flip out the camera phone and take pics. Too hilarious for words. There were so many more moments like those. I got to bond with him, teach him…and in the interim…learn from him as well. I miss him like crazy. Happy Birthday, Syre. Godmommy loves you. I don’t make a big deal over holidays. I just dont. Especially these kind (Labor Day). I didn’t anticipate this weekend to be much different than any other. I figured…another weekend chilling. Not so…I actually had a good one. 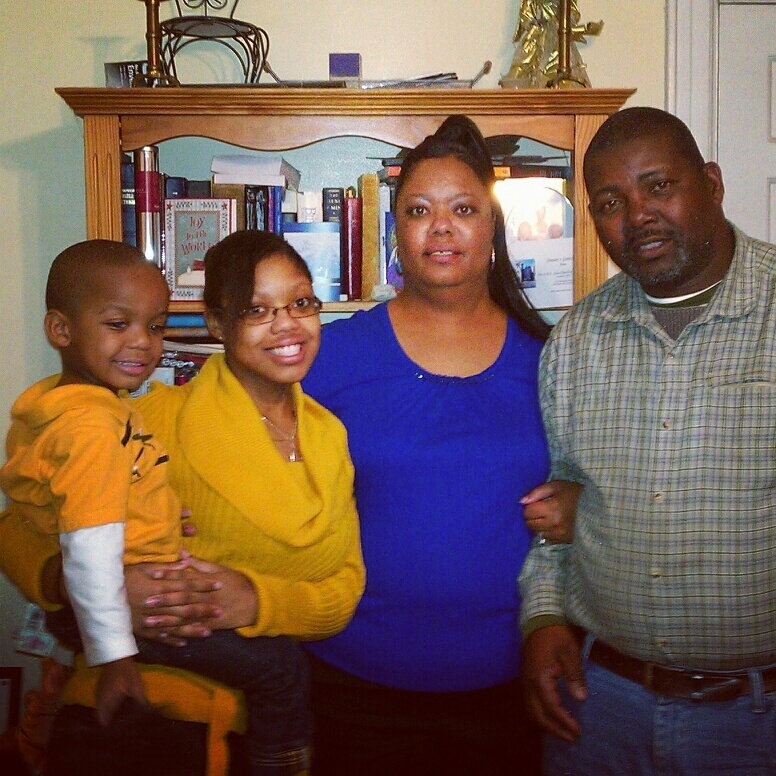 Last night,I hung out for a bit with my godson’s parents. 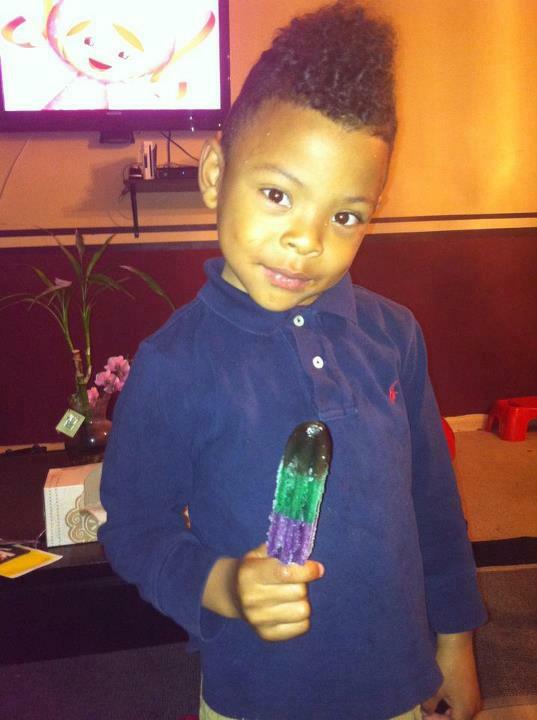 His mom Aly, is a sister/friend to me and my sister. She asked us to be godparents when Syre was born last year. We hadn’t seen them since Christmas, so this was a cool prelude to the 30 days I’m supposed to spend in DC helping Aly with Syre. Aly and her fiance Chris are a couple of characters. First off, dude is wearing a cast on his hand that makes him look like he’s working a puppet! LOL He just had surgery on Friday. I am still trying to figure out how he drove a 4 1/2hr drive with his hand heavily bandaged. I guess its the same talent that got us to the supermarket safely in a haze of ganja smoke. LOL He can be a cool dude sometimes, but he has clearly influenced my girl to a point that keeps her from functioning outside their microcosm when he’s around. What probably irritated me tonight wasn’t that him and Aly were “lighting up”…but that they do it knowing their son (who is a preemie) has respitory problems. I dealt with it, but I really don’t like to be around that…having me smelling like an extra from a Cheech & Chong movie. Other than that we had a ball. Up late at night while Aly made cupcakes (dude had like 8 plus 2 pieces of BBQ chicken). We laughed and made fun of Aly’s mom who I call the “Clean Nazi” She is fastidious to a fault. She has OCD personified. If Aly is cooking. she will come to the kitchen and hover. “Use that special cleanser for the glasstop…clean the oven well after use…make sure the cans are lined up by label in alphabetical order…” LMAO (ok, I was exaggerating that last one) But, I had to mock her. It was too funny. Besides kicking it with Aly and Chris, on Saturday my 1st cousin who is moving back to NY after being in GA for over 3yrs…came through with my aunt. We (including my sister) went to dinner and ended up snapping pics outside the restaurant. We came home and attempted to watch a movie but ended up just enjoying each other’s company. I look forward to helping my cuzbro get situated after his move back. I seriously didn’t think this weekend would happen. With Aly being so fickle about arriving, and my cousin being upset over some personal issues…I seriously didn’t expect this weekend to happen. So glad it did though. I wanna do it again.